The time has finally arrived. The inaugural H1Z1 Pro League season finally kicks off today in Las Vegas, Nevada. This marks the first season of the official esports league for Daybreak Game Company’s H1Z1 in a partnership with independent operator Twin Galaxies. Starting today, 15 teams and 75 of the best H1Z1 gamers on the planet will battle it out for supremacy over the course of the next two months. The inaugural season for the H1Z1 Pro League (H1PL) promises to be one of the greatest esports battle royal competitions in history. There’s a nice eclectic global mix of teams for this year’s inaugural H1PL season, including Counter Logic Gaming (CLG), Team Solo Mid (TSM), and Cloud 9 representing North America. Teams representing Europe include Alliance, Team Vitality, and Epsilon Sports. The teams will be competing for cumulative match points across the whole season. H1PL is set to feature a new scoring system that is based on rewards strategy, aggressive gameplay, and outside-the-box thinkings for the team battles. Teams in the H1PL will battle for placement in the standings prior to the H1PL Battle Royale Championship set for later this fall. The H1Z1 Pro League season premieres at 7:00 pm PST and will be live on Facebook. Additionally, H1PL is planning a lot of interactive events with the H1Z1 community to enhance the viewing experience. Daybreak has confirmed this will come in the form of granting free, redeemable in-game rewards for fans who tune into the streams throughout the week. So, that’s another great reason for H1Z1 and esports fans to watch and tune in this week. 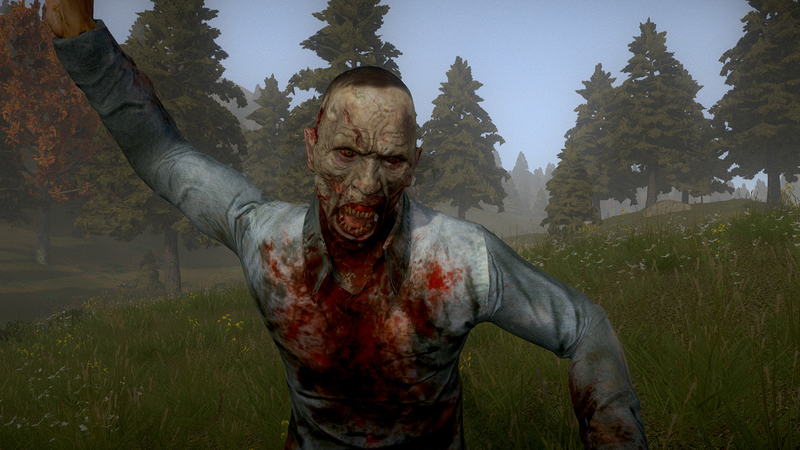 Also, H1Z1 is free-to-play and available now on Steam.